Arizona Leather seating is handcrafted in America and superior in every way. 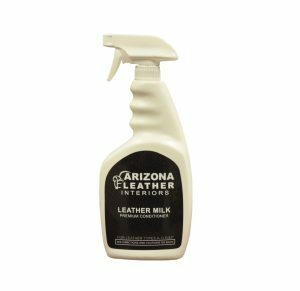 Use Arizona Leather’s Care Products to protect and keep your leather furniture beautiful for years to come. 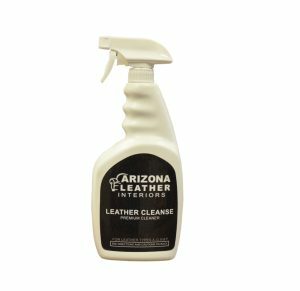 Arizona Leather Cleaner is intended for general maintenance and upkeep of your leather furniture. It will breakdown normal dirt, oil and body residue. It is not meant for major head oil or stains. Follow application instructions on the bottle. Then apply the recommended conditioner for your leather type. Use as a conditioner for leather types A, O, P and N. Do not use on suede. Always clean leather first, before applying conditioner. Before using, test leather for colorfastness (see page 4 for directions). Follow application instructions on the bottle. Allow to dry completely. For the ultimate in protection, apply Arizona Leather Protector as directed.